Last month, Tata Safari Storme sales increased by 27% in comparison with the same period last year. The new-gen Safari SUV is going to be launched soon to conform to the upcoming safety norms. In January 2019, the sales of the Tata Safari increased by 27% as 439 units were sold as compared to 346 units in the same month last year. However, the home-grown automaker witnessed a slight decrease in the monthly sales of its oldest model by 27 units in comparison with December 2018. 6,138 units of the Tata Safari were sold in 2018, witnessing a 42% growth against 2017. Despite its old age, the muscular design is the main factor contributing to the SUV’s increasing popularity with the Indian auto buyers. 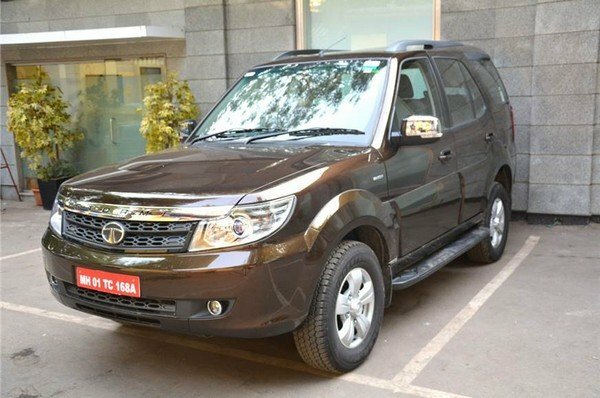 The Tata Safari Dicor was pulled off the production line several years ago and now only the Storme variant was on sale. 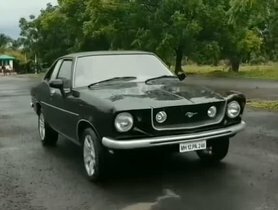 The current Safari Storme gets the power from a 2.2 L four-cylinder diesel motor which is good for a max power of 156 PS at 4,000 rpm and a peak torque of 400 Nm between 1,750 rpm – 2,500 rpm. The transmission options include only a 6-speed MT gearbox. 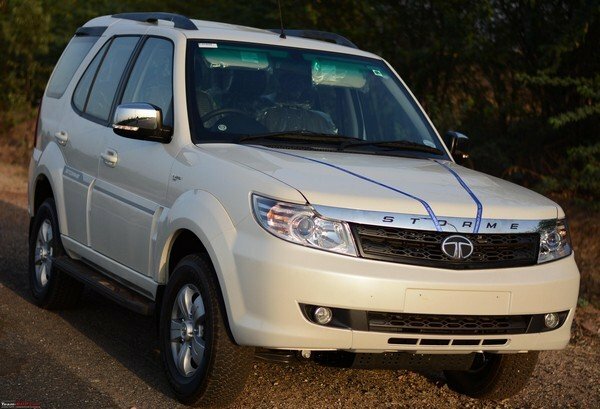 The Safari Storme SUV is among the best off-roaders in India with a shift-on-the-fly 4WD system. 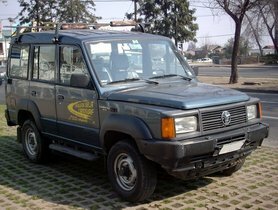 Introduced in 1998, the Safari received a comprehensive upgrade in 2007. A new engine and transmission unit were introduced, enhancing the performance and the fuel economy of the vehicle. 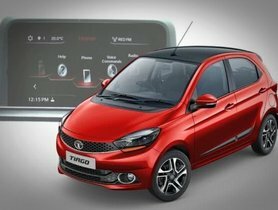 The domestic auto manufacturer is planning to introduce a new-gen of the vehicle soon since the current model is not able to comply with the upcoming safety standards. 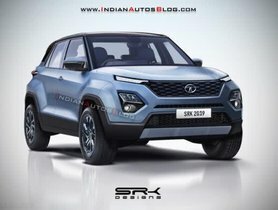 The new-gen Safari Storme is expected to borrow the Omega platform from the Harrier, which is a refined version of the D8 platform which supports the Land Rover Discovery Sport. 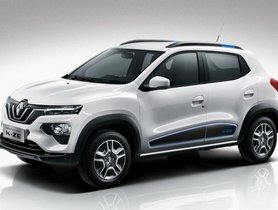 The muscular SUV-ish design is going to be maintained from the current model. 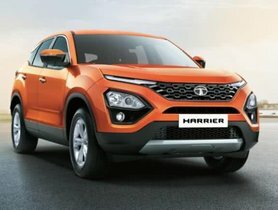 The latest launch of the company, the Tata Harrier, has a good start in the Indian auto market. A 7-seat version of the Harrier, codenamed H7X, is being developed by the company and is likely to be officially debuted at the 2020 Auto Expo.